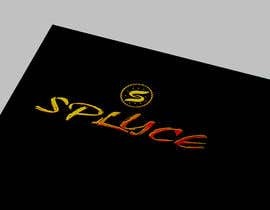 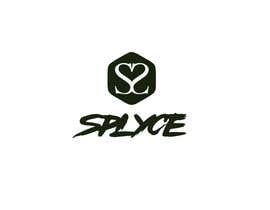 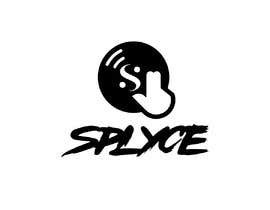 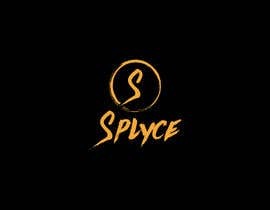 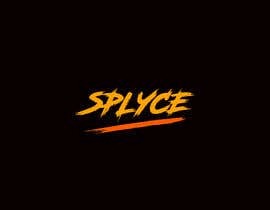 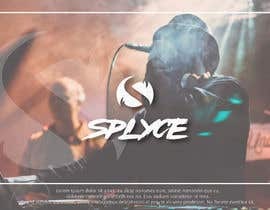 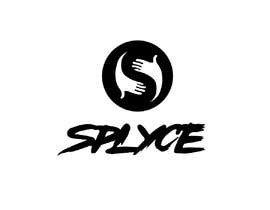 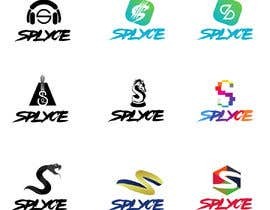 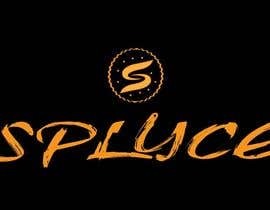 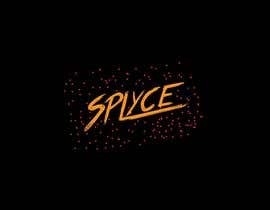 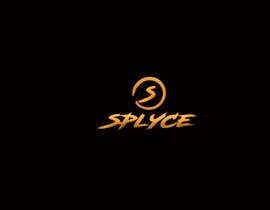 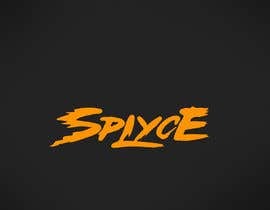 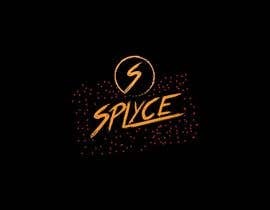 I need a cutting edge, modern logo AND symbol for a DJ/Artist named "SPLYCE"
This is to include 2 parts, a LOGO, and a Symbol which go well together. 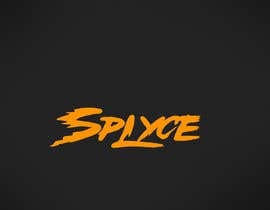 Please make the logo easy to read. 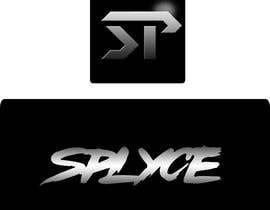 I've attached some logo and symbol ideas for reference. 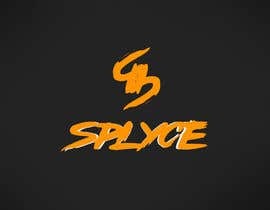 Please check my entry # 70,76.